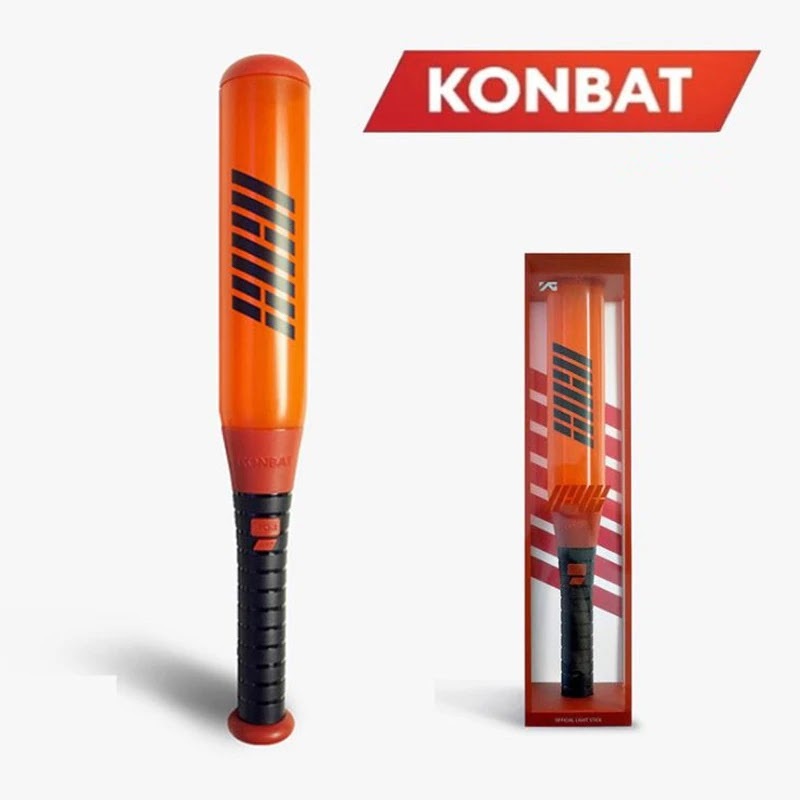 Hanbin: Is the song or food the main topic for today? Yunhyeong: Who order Perfect tho? 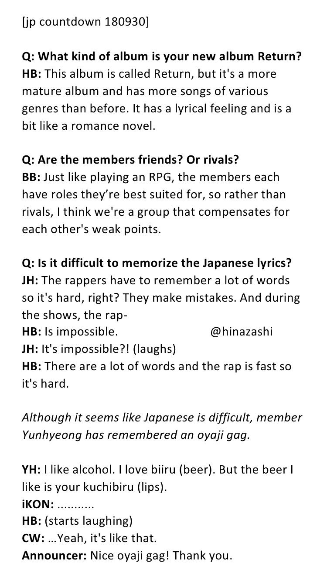 Yunhyeong! See! That’s coming from the MC! 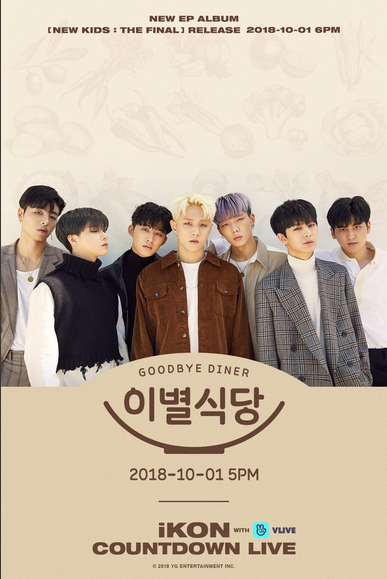 0 Response to "iKON Countdown Live Goodbye Diner [이별식당]"